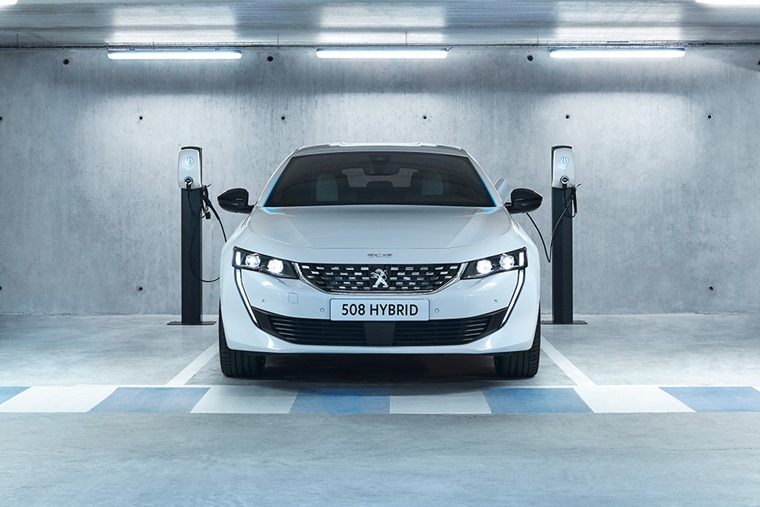 Peugeot has announced its Plug-in Hybrid petrol engine line-up will debut in the 3008 crossover and new four-door 508 and 508 SW models from autumn 2019. Aimed at maximising efficiency and fuel consumption, the hybrid system will be available on top models and give drivers the option of driving in electric-only mode, with up to 30 miles of range on a single charge(WLTP regime). 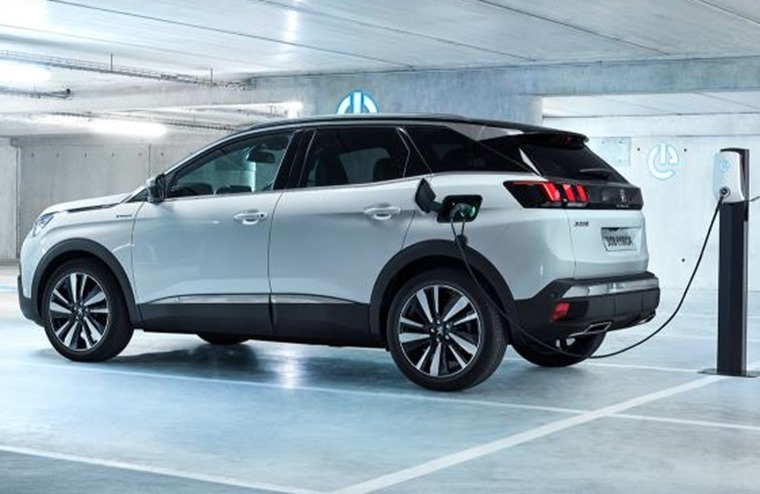 It also means the 3008 will be available as a four-wheel drive system for the first time, although all models feature a 300V lithium-ion battery with a capacity of 11.8kWh, or 13.2kWh in the case of the more potent 3008 HYBRID4. New systems such as the 'i-Booster’ braking regen system and ‘e-Save’ journey planner are aimed at increasing range further and maximising efficiency. In terms of power, the regular HYBRID features a 178bhp 1.6-litre petrol engine and a 108bhp electric motor, with an average CO2 output of just 49g/km. 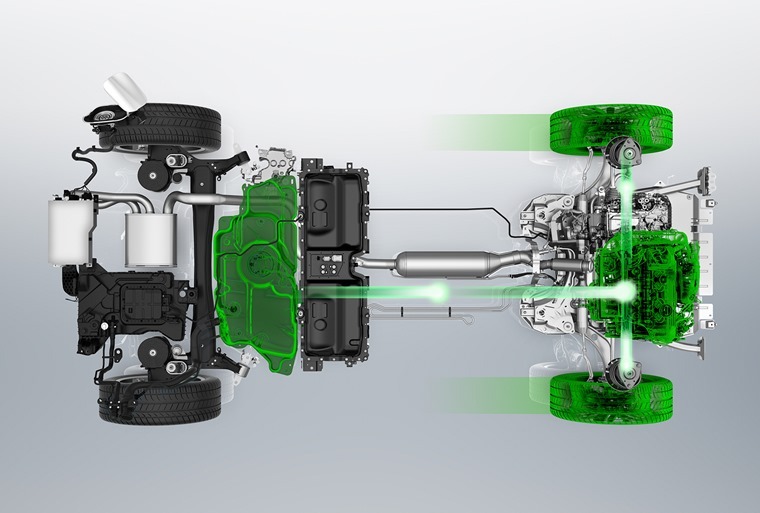 The 3008 can also be equipped with the powerful HYBRID4 system. This high-end offering provides four-wheel drive and a combined output of 297bhp – enough to get it from rest to 62mph in 6.5secs. If charged via a 6.6kW wall box, the vehicles can be recharged in less than two hours, with guide lamps located around the charging socket allowing you to easily identify the battery’s charge. Via a standard plug socket, it will take seven hours. Although unveiled today, Peugeot’s new hybrid line-up won’t be available until autumn 2019. If you can’t wait until then, you can find in-stock Peugeots that are available right now by clicking here.